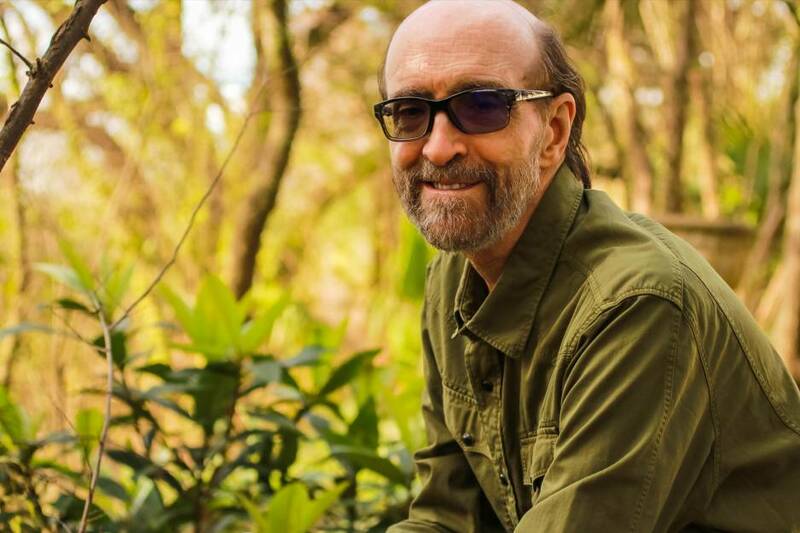 Celebrated pianist George Winston will release his 15th solo piano album, Restless Wind, via Dancing Cat Records/RCA Records on May 3, 2019. The album is available for pre-order now. George Winston is undeniably a household name. He’s inspired fans and musicians alike with his singular solo acoustic piano songs for more than 40 years while selling 15 million albums. A tireless road warrior playing nearly 100 concerts annually, live performance for Winston is akin to breathing. Winston’s music is evocative, offering us all a chance to take a step back from our perpetually busy lives and let our minds adventurously wander. Restless Wind is a portrayal of Winston’s place in a chaotic world – his compositions extend solace with an idiosyncratic grace. George Winston’s classic albums, Autumn and December, are perennial favorites, along with Winter into Spring, Summer, 2017’s Spring Carousel – A Cancer Research Benefit, as well as two volumes of the compositions of Vince Guaraldi, two volumes of benefit albums for the Gulf Coast disasters, and six other solo piano albums. 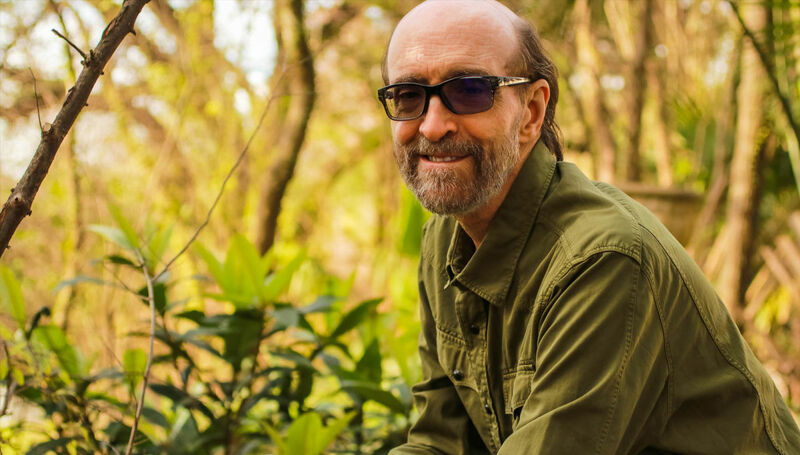 Commencing on March 21, George Winston embarks on a U.S. tour to celebrate the release of Restless Wind throughout the East Coast, West Coast, and Midwest. Tickets go on-sale to the general public Friday, March 22nd at 11am EST on GeorgeWinston.com/concerts.